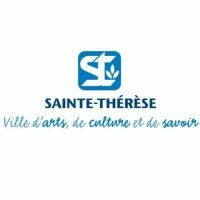 Ste-Thérèse is a little town in the Laurentians about 30 km from Montreal. Théâtre Lionel-Groulx and Église Sacré-Coeur hosts a variety of concerts and shows for everyones tastes and budget. Make your reservations with us!